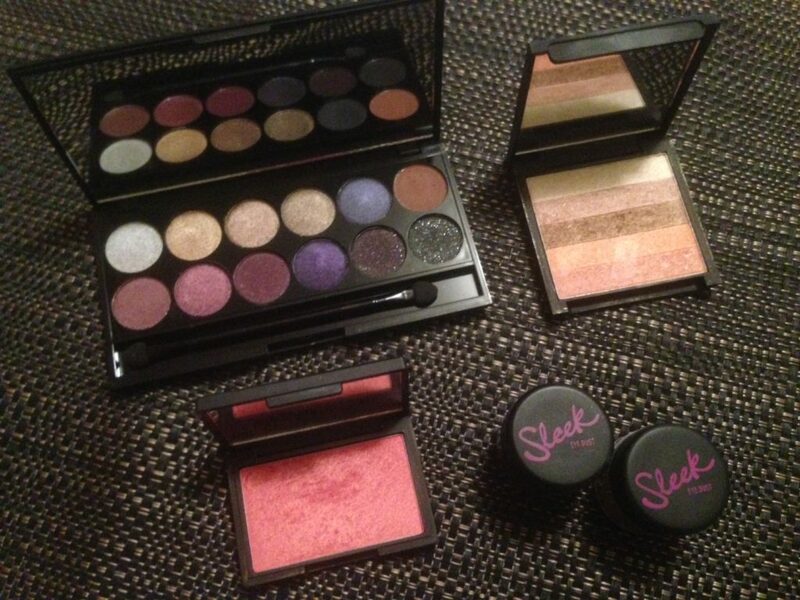 Sleek MakeUP Haul To Australia – A Beautiful Bargain! I love shopping online, but so often get disappointed if I fall in love with products on an International website and end up clicking out of my cart once a ridiculous postage charge is added. It takes all the fun out of finding a bargain! My daughter and I have a ‘thing’ for makeup, actually it’s more of an obsession! We love good quality products, but don’t like spending a fortune. We have had a few misses shopping online from overseas sites, but after watching some online reviews, we decided Sleek MakeUP from the UK was worth trying. We are so glad we did. Part of our first Sleek haul! Prices are in USD and as our dollar is almost 1 on 1, they cost just slightly above the prices listed. POSTAGE WAS A GRAND TOTAL OF $3.08 FOR 8 ITEMS!!!!!! So at these crazy prices, are these products any good?? The shadow palette colours are heavily pigmented, so you get great coverage. With gorgeous names like ‘Pretty in Paris’, ‘Lust in LA’ and ‘Marry in Monte Carlo’, they are worthy of falling in love with. The blush is a beautiful pink shade with actual gold colour flecks in it, that sweeps beautifully on to the cheek where you can actually still see the flecks, just love it. 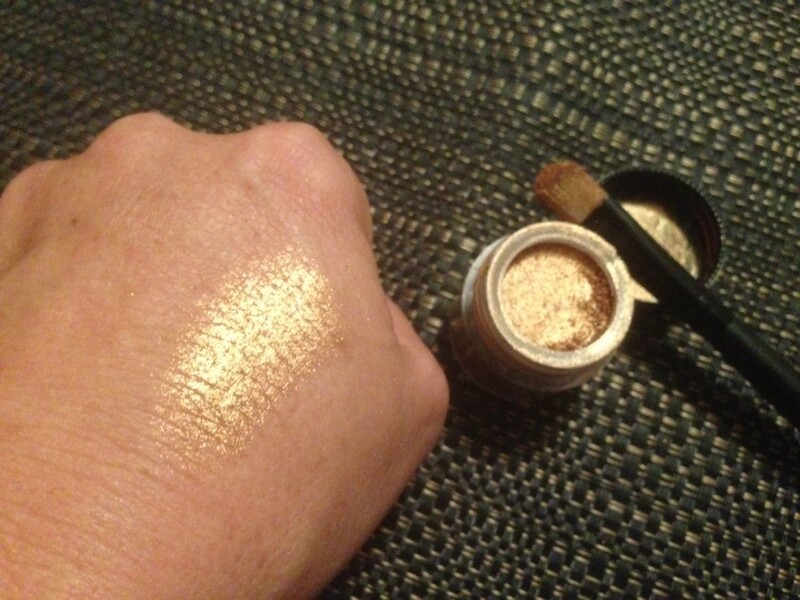 This little pot of gold is Eye Dust in Tigress. The coverage is incredible, and I did not apply primer to my hand, just popped it straight on. Since arriving at our house, this is my go-to shadow that I wear every time I put makeup on at the moment. Gold goes with anything I wear and I have had so many compliments……..and it’s only $3.99. Join their mailing list and you will receive updates on new product releases. A beautiful new pallet is on is soon to be released, will definately be placing another order to expand the collection. Sleek MakeUP is one of the best finds we have discovered this year. Do you have a favourite online makeup store that I should be checking out? How To Find The Perfect Christmas Party Dress! 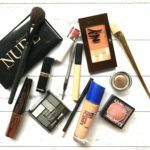 I’m not a huge makeup person – not saying I don’t like to do myself up every now and then though! – but I have 3 teenage daughters who like it A LOT! I’ll definitely be checking out the site. Thanks for the review!! Ooo will have to show this to Miss Almost 17 – we will both be checking this site out! Thanks for sharing – personal recommendation really is the best!